If you didn’t know, yesterday was the first day of Spring! Yes, it’s here. Say goodbye to the snow and cold, and hello to the…rain and mud? Here are some other Spring facts that you will love. Because of the rising temperature during the start of the Spring season, there is a dilation of the blood vessels so that the blood can be carried to the surface of the body, where the heat is lost quickly. Because of this, people will feel more energetic when it happens. Usually Spring starts on March 20 or 21st, but sometimes it can be the 19th. Equinoxes and solstices don’t always come on the same day because the Earth doesn’t circle the sun in exactly 365 days. The Earth may be thawing and regrowing after the winter chill, but it could be the worst time for babies to be born. 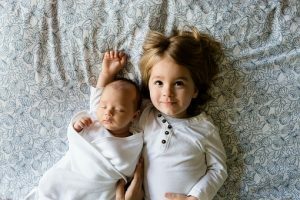 A large-scale study had findings that showed babies born in the Spring are more likely to develop schizophrenia, bipolar disorder, major depression, and anorexia. Did you know that when “we” are experiencing one season, the other half of the hemisphere is experiencing the opposite season? So the first day of Spring in the Southern Hemisphere is the first day of Fall in the Northern Hemisphere. If you love the Spring, or live in the north, there is nothing more refreshing and beautiful than the sprouting of flowers and greenery. 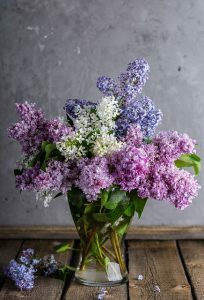 The first of the Spring flowers are typically irises, lilacs, lilies, daffodils, and dandelions. Sure, Spring starts on March 20th or 21st (and as you already saw, sometimes the 19th.) But did you know that the meteorological spring begins much sooner? March 1st is the start of the month when average temperatures increase by 10 degrees over the month. Spring and summer is prime time for feeding the birds. And you should, because they really need you! Bird feeders are some of the best sources of foods for our winged friends, especially traveling birds. In Japan, that is. 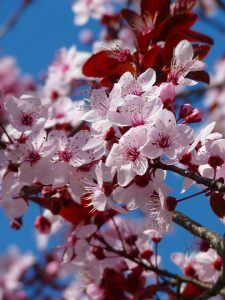 The opening of the cherry blossom, also known as Japan’s national flower, in March or April signals the start of their Spring. A lot of people think the singing of the birds symbolizes Spring. And this is very true. Birds become more vocal and sing more to attract mates and war away rivals. Not a fun fact, but most people believe suicide is worse and that the numbers are highest during, or right after, the holidays. It turns out that suicide rates actually peak during the late Spring. Tornadoes are most common in the springtime. They are least common in the winter. So, if nothing else, stay away from Tornado alley during this tumultuous time. With everything blooming and coming to life again, allergies are one the rise. Over 17 million outpatient visits occur every year regarding allergies, mostly during the spring and fall. Spring season has quite a few holidays including Easter, Passover, April Fool’s Day, Earth Day, Arbor Day, Mother’s Day, Father’s Day, Cinco De Mayo, and more. 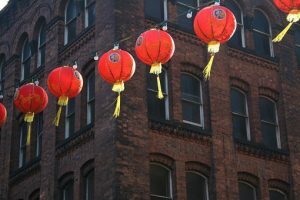 In China, the spring coincides with celebrations for the Chinese New Year. It’s safe to say that the Chinese are lovers of spring, too. The warmest spring on record was in 2011. The average daytime temperature was 9.2 degrees Celsius, or almost 49 degrees Fahrenheit. It can also be cold. During the spring of 1962, the average daytime temperature was 5.8, or about 42 degrees Celsius. 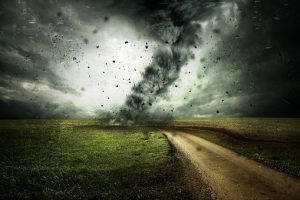 Did you know that tornadoes are most common in the springtime? Or that lilies were one of the first flowers of Spring? What’s your favorite Spring Fact?